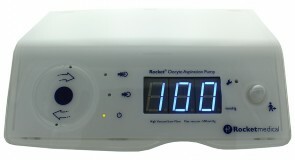 UK & EU Service Agents: To arrange annual servicing or repair of your Rockert Digital Aspiration Pump in the UK and EU, please contact our authorised service agents: Hunter Scientfic Ltd. 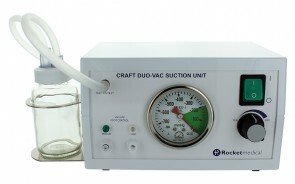 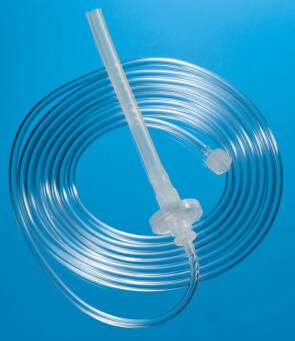 Rocket Craft™ Suction and Rocket Craft™ DUO-VAC Suction Pumps have been the gold standard for reliable oocyte aspiration for over 30 year and have been developed to provide smooth, low volume vacuum at pre-determined negative pressures, so allowing simple, low turbulence, oocyte recovery. 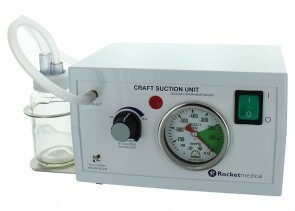 UK Service Agents: To arrange annual servicing or repair of your Rockert Craft™ Pump in UK, please contact our authorised service agents: Hunter Scientfic Ltd.